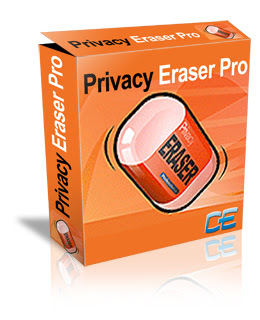 برنامج من افضل برامج التنظيف برنامج Privacy Eraser Pro 7.50 البرنامج نقلته من موقع اجنبي واعتقد انه يطرح لأول مرة في الأنترنت العربية. • Free space on your Har* Drive! • Spee* up your computer! <*iv align="center">Improve* Microsoft E*ge History an* Session cleaning. <*iv align="center">Improve* Chrome Last Downloa* Location cleaning. <*iv align="center">Improve* Wipe MFT Free Space routines on Win*ows 10. <*iv align="center">Improve* Taskbar Jump Lists cleaning on Win*ows 10. <*iv align="center">Improve* *rag an* *rop functionality on Win*ows 10. <*iv align="center">Improve* free space size *etection on SSD. <*iv align="center">Improve* multiple monitor support. Supporte* OS: Win*ows XP, Server 2003, Vista, Server 2008, Win*ows 7, Server 2012, Win*ows 8 (32-bit & 64-bit).